George H. Morris heads to Rush Weeden's Brookwood Farm in Antioch, Illinois, November 24-26, 2017. Photo Chicago Equestrian. 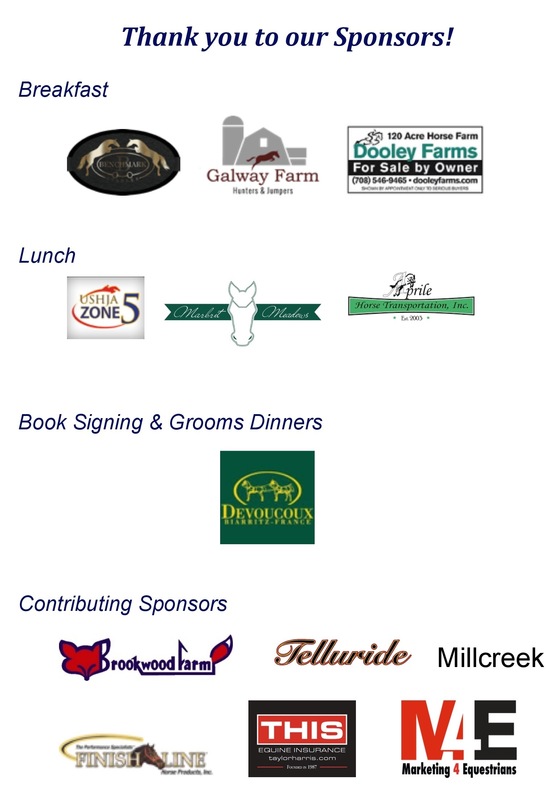 Antioch, IL – November 22, 2017 – High end equestrian events such as the George H. Morris Chicago Clinic, coordinated by Diane Carney/Telluride and hosted by Rush Weeden at his Brookwood Farm in Antioch, Illinois, are able to be held annually thanks to sponsors that step up to support the clinic. More importantly, they become sponsors because they believe in the quality of the event, the education and the horsemanship that comes out of the clinic. While clinics can be costly to hold, sponsors can help to defray the costs while marketing their product or services to those interested in the event as well as supporting the integrity of the sport. Not only those who actually ride or audit, but to all who read about the event via press releases or advertisements put out before, during and after the clinic. Devoucoux and T.J. Campbell, General Manager, is sponsoring the book signing on Saturday the 25th at 5:30 pm. In addition, he is making sure the hard working grooms get dinner each night. Trainer Liz Atkins of Benchmark Stables in Hampshire, IL, and Lorrie Canady of Galway Farm in Long Grove, also support education and the clinic. They chipped in to sponsor because they know the costs and benefits first hand, holding educational events at their farms. 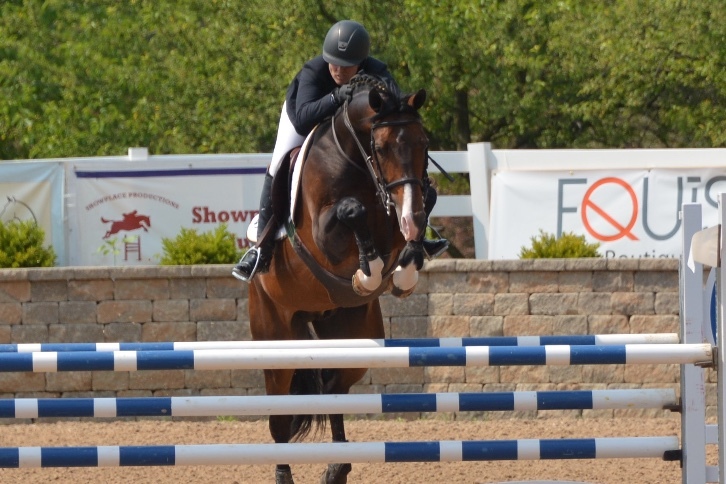 Atkins is holding the Benchmark Stables International Sale Horse Showcase and Jumper Derby in May, while Canady has the Galway Classic for the third year in early September. 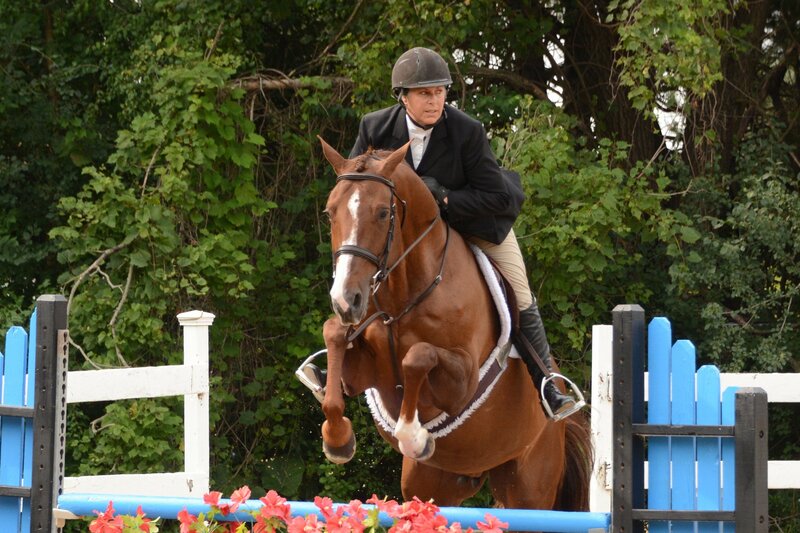 Taylor Harris Insurance (THIS) agent Peggy McEnroe tries to sponsor local education and horsemanship events whenever she can. 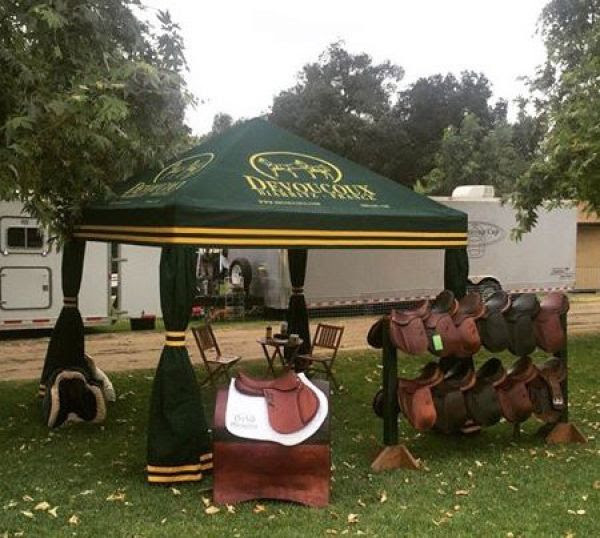 Sponsors also appreciate the quality of riders and spectators that are attracted to an event like the George Morris Chicago Clinic. Dooley Farms has a high-end property to market to equestrians who appreciate quality and Finish Line products supports quality care of the equine. Aprile Transport, USHJA Zone 5, Marbrit Meadows/Molly Alvarez, Millcreek/Serah Vogus and Marketing4Equestrians, are valuable sponsors supporting great horsemanship both financially and also by lending a hand when needed. 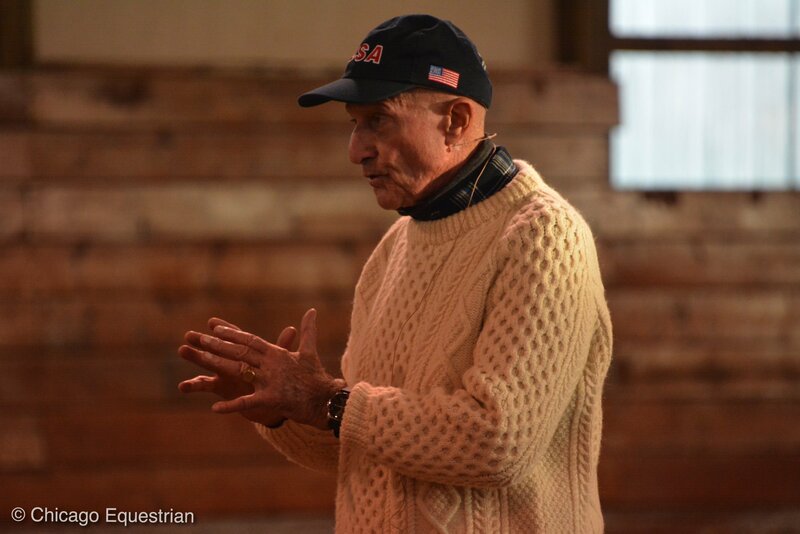 The George H. Morris Chicago Clinic is November 24-26, 2017. Auditors are welcome; the cost is $100 per person per day- includes lunch. A book signing will be held Saturday the 25th at 5:30pm, sponsored by Devoucoux. For more information contact Diane Carney 847-922-6167 or dtelluride@aol.com.